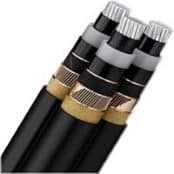 Description: BS7835 11kV medium voltage electric power cable with copper conductors, semi-conductive conductor screen, XLPE insulation, semi-conductive insulation screen, copper tape metallic screen, LSZH bedding, aluminium wires armour (AWA) and LSZH (Low Smoke Zero Halogen) outer sheath. 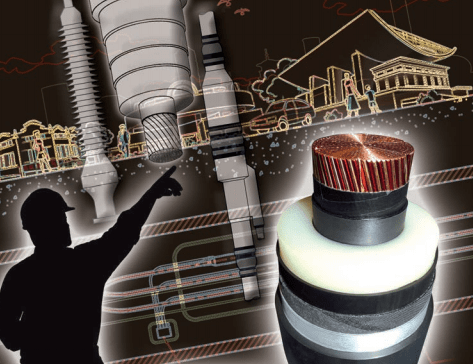 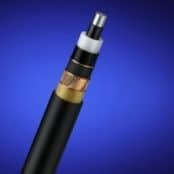 The cable is suitable for rated voltage 6/10KV according to IEC 60502-2. 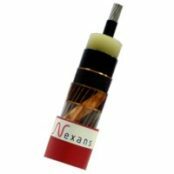 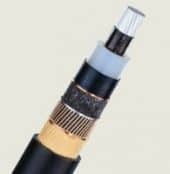 ♦ See Cable Jointing Tools to enable cable sheath, semi-con screen and insulation removal of BS7835 cables.